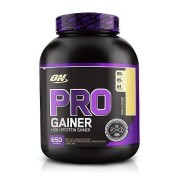 Tags: mass gainer, weight gainer. 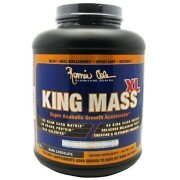 The new reformulated MuscleBlaze Mass Gainer XXL is the ultimate mass gain formula that empowers you to grow big and muscular. 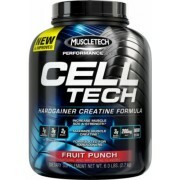 The high-protein anabolic blend consists of 6 slow-medium and fast release protein types. 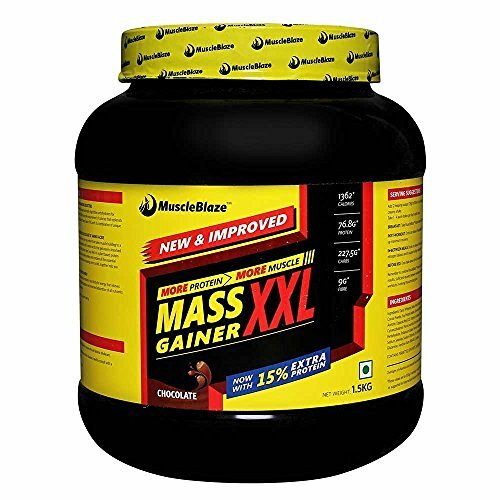 Along with complex carbs, digestive enzymes and 6g sugar in each serving, MuscleBlaze Mass Gainer XXL supplies 982 calories derived from clean sources for transforming the physique of the bodybuilding enthusiasts. It is fortified with 22 vital vitamins and minerals that stimulate biochemical reaction in your body for energy that relieves muscle fatigue after exercise. It also contains fibres that help with better digestion and improved absorption of all nutrients to give your body the support it needs to pack on lean muscles and size. Each serving of MuscleBlaze Mass Gainer XXL has 4.5g sugar in each serving. 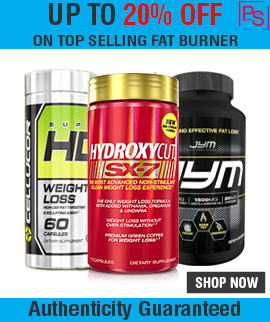 Therefore, the bodybuilding fan is sure that the calories supplied in MuscleBlaze Mass Gainer XXL come from clean sources, like complex carbs, amino acids other than simple carbs. 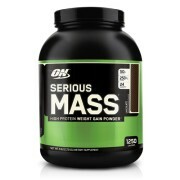 Add 2 heaping scoops (75g) of MuscleBlaze Mass Gainer XXL to 180ml (6 oz) of skimmed milk or cold water. Blend for 45-60 seconds for a thick and creamy shake. 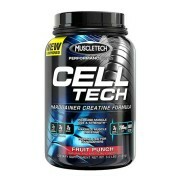 Take 1 – 3 such shakes per day or as suggested by a nutritionist to build mass.